At Optimum Moving, we specialize in both commercial and residential moving in Califon. We can plan, pack, lift, and move your belongings in an efficient and safe manner.With our many years of experience and expertise, we are confident in providing you with a positive moving experience. Califon is a borough located in Hunterdon County. The borough was incorporated in 1918 from portions of Tewksbury Townships and Lebanon Township; Califon also borders the aforementioned townships. The borough is also home to the Califon Historic District which comprises one contributing site, three contributing structures, and more than 150 contributing buildings. In Califon, the median price of the houses in this borough is about $346,048 and a majority of the properties here have at least three bedrooms. Recent research has shown that 70% of Califon’s 1,060 residents stay in the same house for five years on average. Renters tend to stay in the same residence for up to three years on average, while property owners living in condos and houses live in the same place for an average period of 11 years. At Optimum Moving, we fully understand thatevery household or business is unique. That is why we will always execute every move in accordance to your specific requirements while keeping our rates reasonable. Whether you are looking to move your warehouse or just a set of cabinets, we have the necessary equipmentto help you achieve a successful move in NJ. We will take even the smallest of details into account, with no compromise on the quality of your move. Given our proven track record over the years, you can always trust us for a cost-efficient and seamless relocation to or out of Califon! 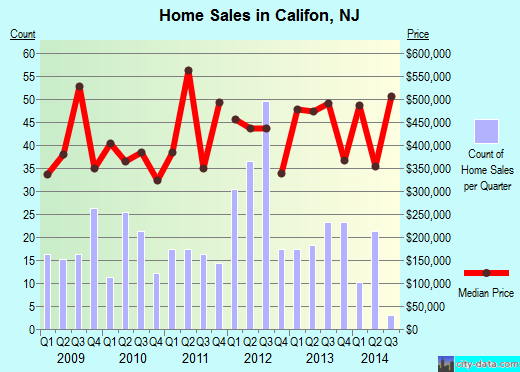 Want to learn more about a Califon Move?